New 55mm Stroker crankshaft! 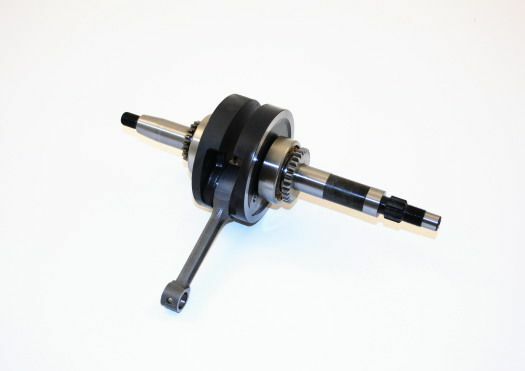 Increase your displacement, torque, and power by replacing your stock crankshaft with this one. No modifications are needed and works with the stock bore and all big bore kits that use cylinders with a skirt. Installation requires engine dis-assembly. Therefore, we highly recommend a professional technician install this crankshaft.